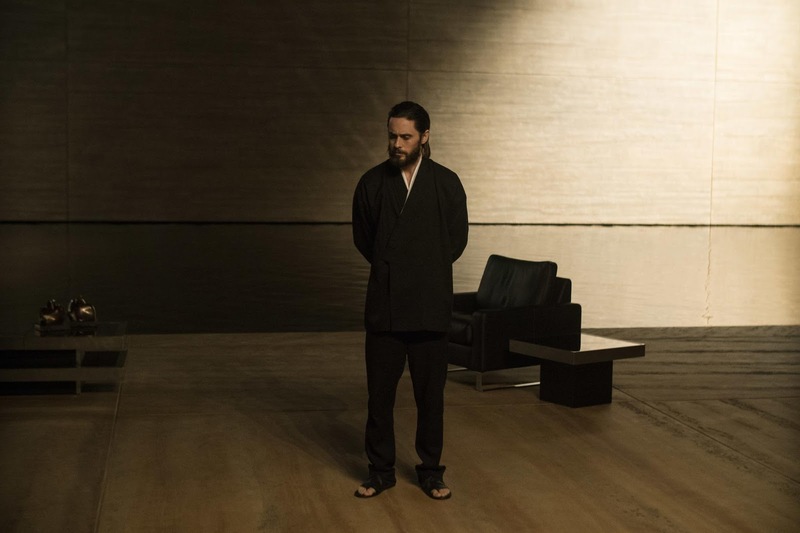 Coming off a provocative performance as The Joker in last year’s blockbuster Suicide Squad, Oscar-winner Jared Leto now portrays the enigmatic Niander Wallace, whose soft-spoken manner thinly veils his ruthless ambition, in Columbia Pictures' futuristic action-thriller Blade Runner 2049. Niander Wallace’s obsessive quest to create the perfect replicant—totally compliant and unquestioning of human authority—resulted in the creation of the latest model, the Nexus 9. 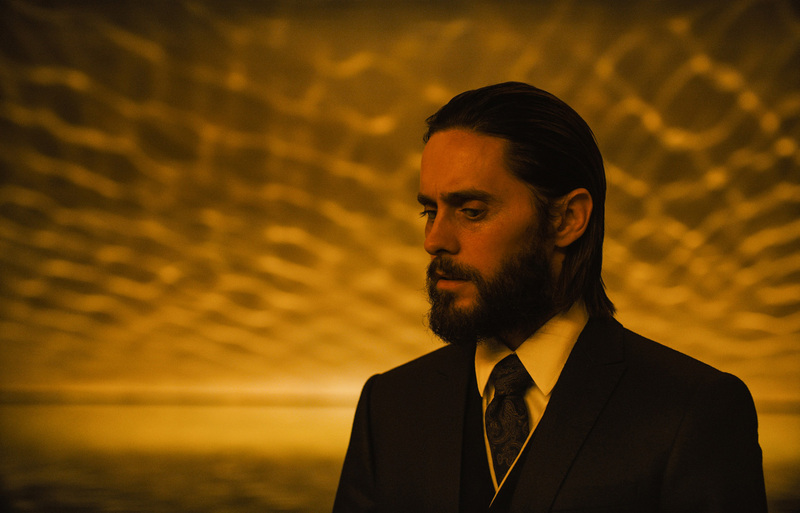 Wallace see replicants as necessary for the survival of humanity…but he can only make so many. Years before, his breakthroughs in genetically modified foods had brought the planet back from the brink of irrevocable global famine. Trading on that debt, he was able to barter for the end of the replicant prohibition and, in the process, gain incalculable wealth…and untold power.